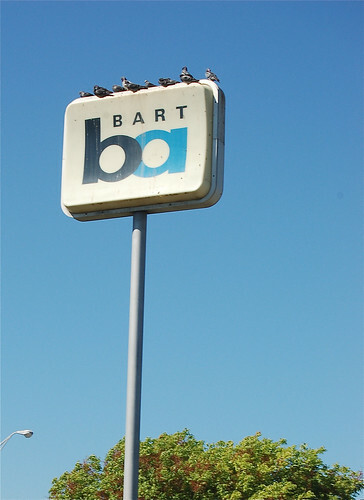 I was reading this commentary in the East Bay Express about the coverage of the BART strike. It reminded me of something I thought during the BART strike, there was no good news coverage about nuts and bolts of the labor issues involved in the BART strike. The strike two three flavors, The Unions are evil, The Unions are heroes fighting against the evil BART management, and lets look at how people are dealing with the strike. I did not see any coverage that tried to evaluate the demands of both sides. I know there were issues at looking at the demands. The gag order that was added with the 60 day cooling off period caused a lack of public information about what was going on. There is no way to know the sticking points for each side. I would hear clips for the union members referring to work rules, but none of the stories detailed what those points where. The safety issues seemed ever more vague. 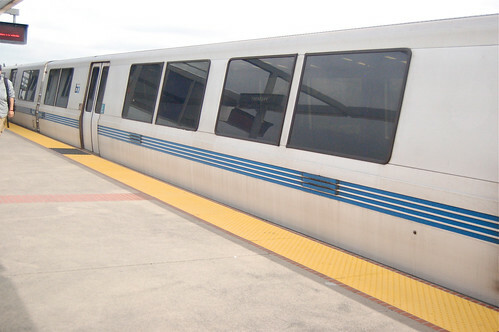 Now the strike is over, there seems to be little reporting if the terms of the deal favor the union or BART. I did not see any coverage of how contract will impact BART riders in the long run. I am not sure if the coverage is poor because people have predetermined opinions or if the viewers and readers are not demanding it. I feel I did not have a dog in this fight. I do not ride BART or any other mass transit to work. I am not lucky enough to have an easy way to take mass transit to work. It would turn a 30 minute commute to a 2 hour commute for me to take the VTA to the office. The strike did not impact my everyday life. I just wanted to know if one side or the other had a better standing. I am not pro union, but I do not think unions should be done away with either. I feel that unions are often short sited and cause problems for themselves. I think protecting jobs in the present with no care of the long term health of the organization is foolish and causes problems. I work in a place that Unions seem like an alien idea. I also do not think asking the question could BART trains be totally automated is a union busting move. I feel the lack of good reporting helps on one. The problem who were upset at the unions are still upset. I feel good reporting might have given the public a better idea what was going on.